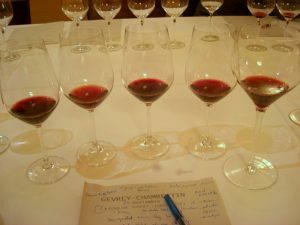 CHARDONNAY, SAUVIGNON BLANC, SYRAH, CABERNET SAUVIGNON, MERLOT, PINOT NOIR. Overwhelming to decipher the vast range of French wines? ParisByM is delighted to take you through Wine Tasting in Paris. First, we will walk you through the various wine producing regions in France and the wines they are well known for. 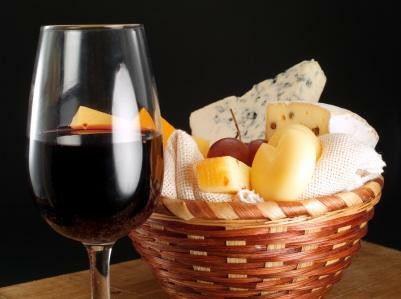 Then, we will suggest some options for wine tasting in Paris. This region is the most northern of France’s major wine producing regions. It is in this region, and ONLY in this region, that Champagne is produced. The grapes grown in this area have very unique characteristics due to the climate and soil of this region. Taking a wine tasting day trip is very easy and you can escape the noise and bustle of the city for a day and discover the French countryside through an interesting wine tour. Want to know how to reach Champagne from Paris, read here. Known as the former stomping grounds of French Kings, the Loire Valley is France’s third largest wine producing region. The Loire Valley is known for wines that share a couple of characteristics: light, fresh, and slightly acidic. It is France’s second largest region for sparkling wine after Champagne. Some examples of Loire Valley wines: Montlouis and Vouvray for white wines, or Bourgueil, St Nicolas de Bourgueil, and Chinon for red wines. 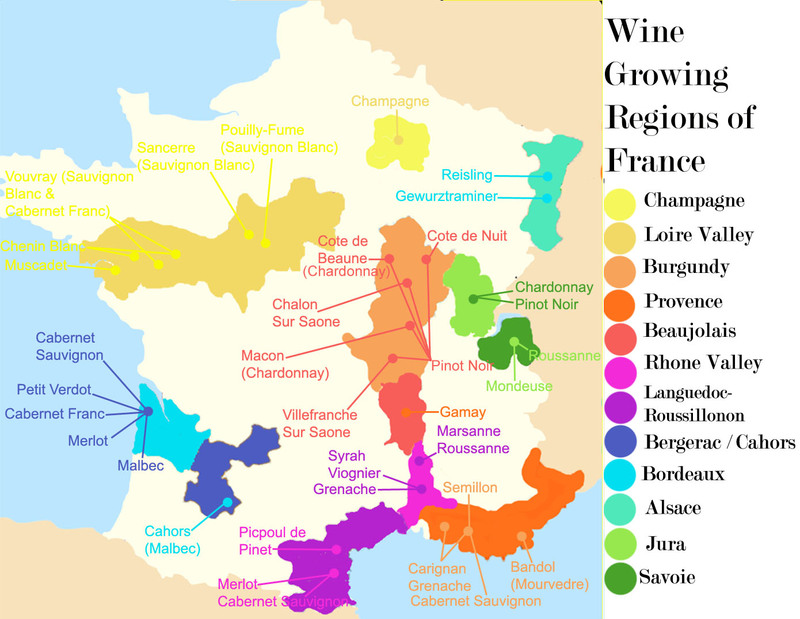 The region is dominated by four major varieties of wine: Sauvignon Blanc, Chenin Blanc, Melon de Bourgogne, and Cabernet Franc. Daniel and his team, from the Cave Duhard, have bottles dating back from 1874! Bordeaux is also one of France’s largest wine producing regions. With Burgundy and Champagne, the Bordeaux region of Aquitaine is one of the top three most famous French wine-producing regions. The Bordeaux region is very close to the sea. The best estates in the areas sell wines designated as Grand Cru. This region is known for six varieties of grapes: for reds – Merlot, Cabernet Sauvignon, and Cabernet Franc, for whites – Sémillon, Sauvignon Blanc, and Muscadelle. The region is best known for its Chardonnay-dominated Chablis, its light, young, red Beaujolais Nouveau, and its Pinot Noir. The two grapes varieties in this region you should know: Pinot Noir and Chardonnay. Chardonnay is the most common white wine found in Burgundy. This region is known for some expensive top-dollar wines that designated also as Grand Cru. This area is in southern France and produces many excellent varieties of wines, the most widely produced and famous wines are called Côtes du Rhône. Côtes du Rhône is one of the more varied wine regions in France, and has a range of varieties from dry reds to fruity reds, as well as full-bodied whites. Immerse yourself in France’s wine-making heritage without ever leaving Paris as you can discover historic cellars. Soak up the charm of centuries-old wine warehouses, and learn about other details from an expert sommelier. Paris Evening Wine Tour and Tasting – Led by a French wine scholar, travel through the streets of the 18th arrondissement and stop at trendy haunts that are off-the-beaten path but filled with much Parisian character. During this 2-hour wine-tasting session perfect for wine experts and novices alike, indulge yourself and enjoy six exquisite wines from different regions in France. French Wine Tasting in Paris – Whether you are a wine novice or expert, you’ll love this exquisite wine-tasting session in an elegant wine bar in central Paris. During your session, sample several diverse French wines while enjoying a platter of artisanal bread, cheese and charcuterie (depending on option selected). 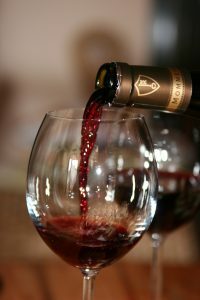 Enjoy three wine tastings while learning about French winemaking, and admire sights such as Notre Dame Cathedral, Sacré Coeur Basilica and Paris’ last working vineyard.